International pillow orders that have not arrived within 60 days of order processing are eligible for refunds or free reshipment. Learn more here. EMS Countries cloth tote orders that have not arrived within 45 days of order processing are eligible for refunds or free reshipment. Learn more here. 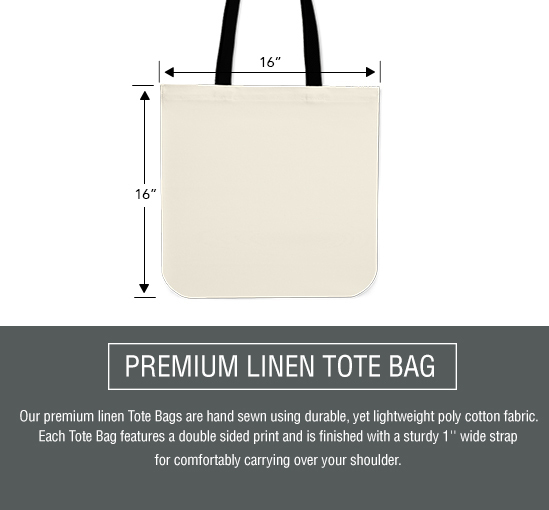 International cloth tote orders that have not arrived within 60 days of order processing are eligible for refunds or free reshipment. Learn more here. EMS Countries crew sock orders that have not arrived within 45 days of order processing are eligible for refunds or free reshipment. Learn more here. 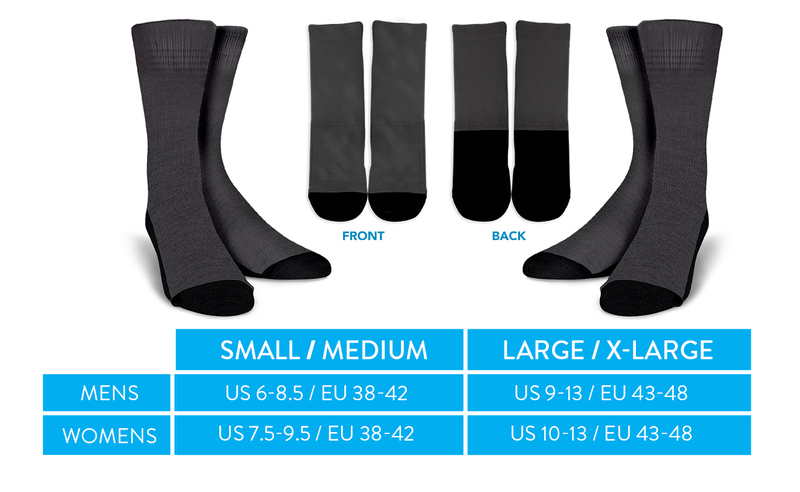 International crew sock orders that have not arrived within 60 days of order processing are eligible for refunds or free reshipment. Learn more here. EMS Countries bag orders that have not arrived within 45 days of order processing are eligible for refunds or free reshipment. Learn more here. Other international bag orders that have not arrived within 60 days of order processing are eligible for refunds or free reshipment. Learn more here. Other International shoe orders that have not arrived within 60 days of order processing are eligible for refunds or free reshipment. Learn more here. When will my customers recieve tracking information on their orders? Tracking numbers will be made available within the specified time frames below and will be automatically sent to customers via the email provided in their order. Sneakers: 7-10 days after order processing. Slipons: 7-10 days after order processing. Womens Casual Shoes: 7-10 days after order processing. Flip Flops: 7-10 days after order processing. Please reference the Tracking Number Policy for more detailed information regarding tracking numbers. Why isn't the tracking data showing on my customer's tracking number? For U.S. orders tracking numbers may take up to 7 days after an order has been processed for tracking data to show. Make sure your customer is being taken to the correct tracking website which can be found at www.17track.net/en. For international orders tracking numbers may take up to 10 days after an order has been processed for tracking data to show. Make sure your customer is being taken to the correct tracking website which can be found at www.17track.net/en. Be advised, international orders are non-refundable once shipped and will not show destination delivery data. To ensure customers are being taken to the correct tracking website please make sure to install the Pillow Profits Email Confirmation Scripts in your store which can be found here. You can also reference our comprehensive guide on how to handle customer service regarding this issue here. My customers are getting impatient waiting for their order. What should I do? If your customers are getting impatient while waiting for their order to arrive don’t worry. Most of the time your customer just wants to know somebody in your company cares and is there to let them know their item(s) are on their way. We have provided a stall sequence for you to use that can help keep your customers calm and content while waiting for their goods to arrive. You can download this stall sequence here. If it has been more than 7 days on a U.S. order or more than 10 days on an international order and your customer’s tracking data is still not showing, please get in contact with the Pillow Profits Support Team. My customer received a damaged/flawed/incorrect order. What should I do? If your customer received a damaged/flawed/incorrect order in the mail, Pillow Profits is here to support you. First, you should prequalify your customer and ask them for a picture for proof and then ask them if they would like a replacement sent or a refund on the affected items. Once you have come to a resolution with your customer please contact the Pillow Profits Support Team where we can assist you with sending a replacement order or a refund on the affected items. We have provided a customer service script on how to handle this exact situation. You can view this script here. My customer would like to change their order. What should I do? Order modifications may only be made if an order is Pending or On-Hold. Once an order has passed into In-Production no order modifications are allowed. If your customer would like to change their order and it is still in the Pending or On-Hold folder you can make the order modifications using the Pillow Profits Fulfillment App. If you would like to add more new items to an order we recommend that you advise your customer to place a new and separate order. For a detailed explanation on how to handle these exact scenarios with customer service please refer to our customer service scripts section for order modifications here. My customer would like to cancel their order. What should I do? Order cancellations are allowed while an order is in the Pending or On-Hold Folder. Once an order has passed into Production no order cancellations can take place. If your customer would like to cancel their order and the order is still Pending or On-hold you can follow this detailed video tutorial on how to cancel an order using the Pillow Profits Fulfillment App that can be found here. If you are unsure how to cancel an order and need further assistance please contact the Pillow Profits Support Team. My customer never got their pillow covers. What should I do? If your customer claims they never got their pillow covers in the mail make sure you prequalify them before taking further action. Many times the pillow covers will be sitting at the local post office due or there was a missed delivery attempt. In this case please notify your customer with the scripts provided in the lost package customer service sequence here. For U.S. orders, if a package has not been successfully delivered and it has been more than 30 days since the order was placed and tracking data is showing, you can request a refund or make a request to have the order be re-sent. If it has been less than 30 days and tracking data is showing, please use the stall sequence to get your customer to patiently wait until the package has a chance to arrive. For international orders, if a package has not been successfully delivered and it has been more than 45 days and tracking data is showing Pillow Profits will replace or refund these orders. Please refer to our Policy regarding international orders. I need help with a customer's order. Who should I contact? You can always contact the highly responsive Pillow Profits Support Team using the contact widget in the bottom right-hand corner of this website as well as the Pillow Profits Fulfillment App. We are here to help you with your questions and normally respond within 6-12 hours. Why are my international orders taking so long to track? International orders will have tracking numbers uploaded within 7 days of the order being processed. However, it may take up to 10 days after processing for valid tracking data to show. Make sure your international customers are being taken to the correct tracking site at http://www.17track.net/en by installing the Pillow Profits Shipping Confirmation Scripts found here. Also, make sure you have installed the Pillow Profits Order Confirmation Scripts found here that will allow you to properly set expectations with your international customers about wait times and tracking numbers. It is always a good idea to clearly state your wait times and policies clearly on your store’s website to set the proper expectations with customers surrounding wait times and tracking information. If your customers continue to ask when their packages will arrive please refer to our stall sequence which can be found here. Why are my customers not receiving their tracking numbers? There are several reasons your customers may not be receiving tracking information on their orders. To help you troubleshoot this issue we have made an in-depth video that will help you solve this problem here. Also, be sure to check our tracking number policy here. My customer isn't happy with the shoe size and fit. What should I do? In the rare event that a customer is unhappy with the fit of their shoe, Pillow Profits will process a one-time free exchange for your customer. too big, too narrow), the new size requested by the customer, customer name, order number, and store name. Your customer will not be required to return their original shoes to receive a free exchange under this policy. 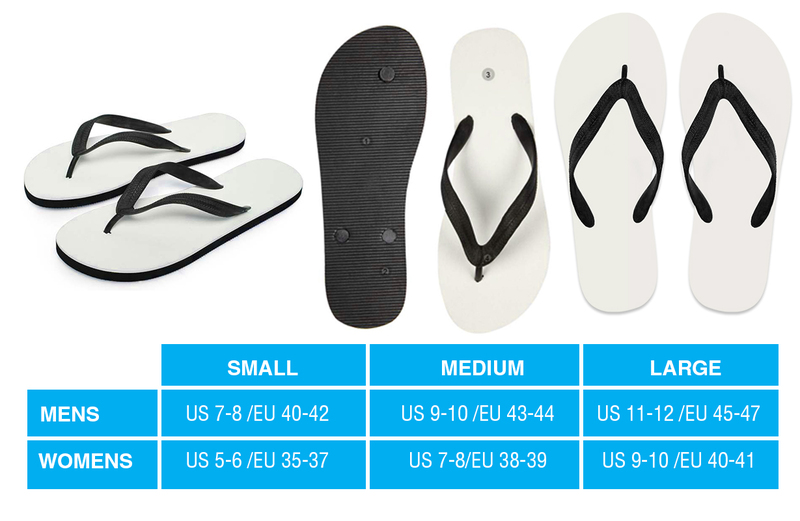 To reduce the risk of sizing issues, we have provided sizing charts on our product specifications pages for high-tops, low-tops, slip-ons, sneakers, womens casual shoes, flip flops, and boots. My customer's order says "Returned to Sender". What should I do? If a package is returned to sender by the shipping courier, Pillow Profits will reship the package to your customer for free after an address verification is complete by the seller. If a package is returned to sender by the shipping courier for a second time, Pillow Profits will reship the package to your customer for a small fee that will be applied to your account that can be found here. Pillow Profits will not refund nor assume liability for orders returned to sender due to incorrect address information provided by customers or missed delivery attempts by couriers. Sellers may request a reshipment attempt but will be responsible for fees associated with additional delivery attempts. Note: Pillow Profits will not refund returned packages to sender and reshipment times are the same as regular orders. Why my orders are seized by customs? 1. You hold the rights to commercially reproduce this design. 2. You also release Pillow Profits from any claims made as a result of any property right infringement. 3. You understand that infringement of property rights is illegal. If you have any doubt as to the legal ownership of a design you should check with the rightful owner that you are able to use the design before uploading. 4. You understand that Pillow Profits acts under your instructions and are not obligated in any way to check or confirm the legal use of reproducing any designs. 5. You agree to indemnify and defend Pillow Profits for any claims made as a result of alleged infringements including copyrights, trademarks, rights of publicity, or other intellectual property claims, including any payments for damages sustained by a claimant and attorneys’ fees incurred by you to defend against any claims made. How do I install the Pillow Profits Fulfillment App? In order to install the Pillow Profits Fulfillment App, please click here. Detailed video instructions on how to install can be found here. You can see a detailed video tutorial on how to get started and successfully set-up and install the app here. What size art and file format should I use to upload my designs? For optimal print quality make sure your art is in JPEG format and 300 DPI resolution. Keep the main elements of your art well within the safe-zone templates provided inside the app and product specs page for each product. Any art elements outside of the safe-zone run the risk of being trimmed off during the cutting and sewing process. Are there any color restrictions on products I need to be aware of? Pillow Profits Fulfillment can print as many colors as you want on your product designs as well as complex images. However, you must make sure your file format is a JPEG and 300 DPI for accurate printing results. I am having issues with the Pillow Profits App inside of Shopify on my Safari web browser. If you are experiencing issues with the Pillow Profits Fulfillment App and you are using a Safari web browser please try installing Google Chrome or Mozilla Firefox and use the app inside one of these browsers. This should fix the issue. If not please contact The Pillow Profits Support Team for further assistance. The Pillow Profits App is "timing out" and won't load, what should I do? Before contacting the Pillow Profits support team, try to clear the cache on your web browser and reload the App. We also suggest you use Google Chrome as your primary web browser when working with the Pillow Profits App. If you have cleared your cache and the App still won’t load, please contact the Pillow Profits support team. When in the Pillow Profits App, click the Account Setting button at the top of the page. This takes you to the Pillow Profits Store Settings page. Here you will find an option called “Auto Process Risky Orders”. When this is set to “No” (the default), even if “Auto Order processing” is set to “Yes”, “risky” orders will not be automatically processed by Pillow Profits and will be placed in the hold folder for your manual review. Changing the “Auto Process Risky Orders” to “Yes” will cause these orders to be processed by Pillow Profits. Note that Pillow Profits assumes no responsibility for fraud. If you want to keep the “Auto Process Risky Orders” option set to “No”, but you have a “risky” order you want to be fulfilled, go to the On-Hold folder where you can review your “risky” orders and decide to cancel them or manually process them using the checkbox next to order and selecting the action you would like to take. For more information on how to handle risky orders in the App, you can watch these videos found here. How do I upload a pillow set and publish it to my store? We have compiled a comprehensive video guide on how to get started with setting up the Pillow Profits Fulfillment app and uploading your first campaign that can be found here. Also, make sure you reference our Product Specifications page to make sure you have the right artwork formats for your designs. If you’re not using Shopify we are unable to provide fulfillment services at this time. If you have a large wholesale order you need assistance with please contact the Pillow Profit Support Team. An order was placed in my Shopify store and I don't see it in the Pillow Profits App. Where is it? There may be a delay of 5-10 minutes, possibly up to 15 minutes after an order is placed before it will appear in the Pillow Profits App. If after 15 minutes you still do not see it in the Pillow Profits app, there may have been an error receiving your order from Shopify. In this case, please contact us as soon as possible so we can resolve the issue. An order was placed and still shows as "Pending" in the Pillow Profits App. When will it be processed? When you enable the “Auto Order Processing” option in the Pillow Profits Store Settings, orders are processed for fulfillment by Pillow Profits periodically throughout the day. All orders will remain in the “Pending” status for at least 24 hours after being received into the Pillow Profits App. This gives you time to cancel the order or place it on hold if there are any problems. Depending on this initial delay and the Pillow Profit App’s schedule for processing, it is possible for an order to remain in the “Pending” status for up to 33 hours. If you have enabled the “Auto Order Processing” option, and an order remains in the “Pending” status for more than 33 hours, there may be some problem preventing the order from being automatically processed for fulfillment. Feel free to contact us if this occurs; however, our customer service reps monitor the Pillow Profits App for this situation and will probably already be looking into it when it occurs. You can learn more about Pending orders and processing times here. We have also put together a comprehensive video guide on how to manually process orders that are stuck in pending here. If I cancel an order in the Shopify orders dashboard will it automatically cancel my order with Pillow Profits? No. We strongly advise that you make all order cancellations using the Pillow Profits Fulfillment App. For more information on how to cancel an order using the Pillow Profits Fulfillment App please check our order cancellation procedure video here. If I modify an order or change an address in the Shopify orders dashboard will it automatically modify my order with Pillow Profits? No. We strongly advise that you make all order modifications and address changes using the Pillow Profits Fulfillment App. For more information on how to modify an order using the Pillow Profits Fulfillment App please check our order modification videos here. What do the order status indicators mean inside the Pillow Profits App dashboard? This page contains an explanation of the various order status indicators you may see in the Pillow Profits FulFillment App for Shopify. To learn more about order status click here. My high-top and low-top shoes have text on them, will it be printed backwards on the inside of part of the shoe? To insure that your text based designs on high-top and low-top shoes are not printed backwards we use the left outside print for the right inside print, and the right outside print is used for the left inside print. This is the same for all high-top and low-top shoe designs regardless if their is text or not. This insures proper orientation for text designs and allows you the flexibility to print different designs on the inside and outside part of each shoe. You can watch a detailed explanation of how this works here. Yes! Pillow Profits Fulfillment accepts Paypal as a payment method as well as all major credit cards for your convenience. I am an international seller and the app is giving me error messages while uploading my credit card info. What should I do? The app may be giving you an error message saying “State must be a 2-Letter state code.” If you see this, don’t worry, just enter in any 2-Letter state like “AZ”. If the app is still rejecting your card, make sure your zip code is 5 digits long. If it is less than 5 digits, add zeros in front of your zip code to make sure it has a total of 5 digits. Express-Line products are manufactured within 3-7 days Business Days, then an additional 4-7 days Business Day for shipping. Most customers will receive their packages in 10-14 days Business Day after an order is processed. The following links are list of DHL and FedEx Countries and Country’s specific postal codes that are not serviceable with Express Delivery. These areas are less accessible remote locations and are out-of-delivery area for the express couriers. If your customer orders a package with express delivery and it is in a remote location that is out-of-delivery area, Pillow Profits will send the package with standard shipping and reimburse you for any additional fees you paid for the express-line upgrade. Advising Sellers that orders from these listed countries will take more than 50 days to be delivered due to limited and strict routes. If your order has standard products and Express-Line products, our factory will ship the products separately in different packages depending on which shipping method was originally ordered for the respective items. How much do your products cost to fulfill? To find out how much each product costs to fulfill you can visit our product pricing page here. What are the suggested retail prices for your products? What are your shipping fees for US and International orders? There are no shipping fees. The cost of shipping is already built into the price for each product in our catalogue. There are no hidden or additional shipping costs for U.S. or International orders that you need to worry about. That’s right! We are the only fulfillment service that will print and ship your products at rock-bottom pricing, anywhere in the world with no additional shipping cost! To get a more detailed guide on how much each product costs, you can visit our pricing page here. Do you have sizing charts for your products? 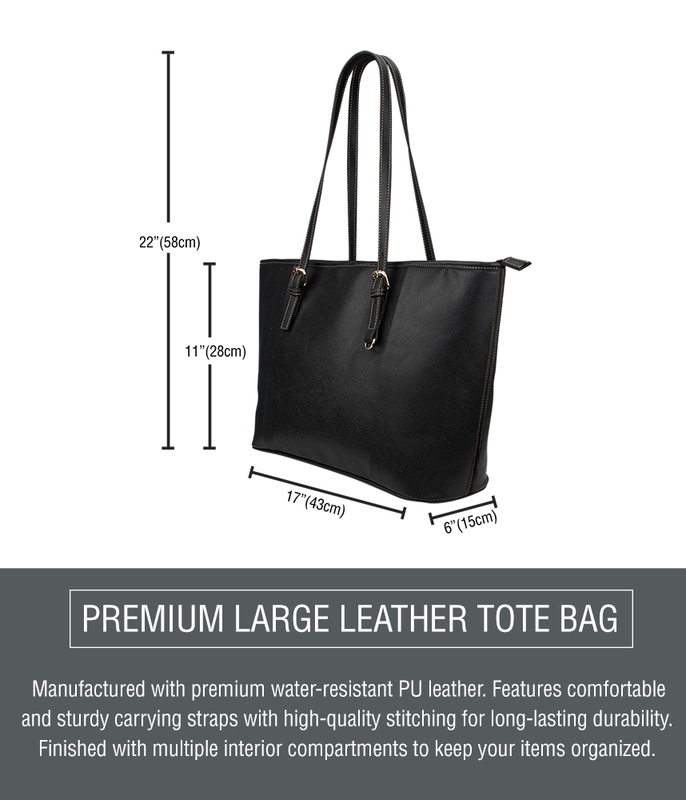 Yes, we provide detailed sizing charts along with a product description you should provide on your store for each product. You can download the sizing charts we recommend for your store in the links below. Are you fulfilling pillows or just the pillow covers? Pillow Profits only fulfills the pillow covers. The pillow insert is not included in your order’s package. The pillow covers require a standard 18 x 18in (45 x 45cm) throw pillow insert that can be found at any local linen or department store. For more information about our pillow covers please visit the Product Specifications page. Do the pillow covers have the art printed on both sides (double-sided print)? Pillow covers feature a one-sided print, therefore, your artwork will only appear on one side of the pillow cover. The back side of the pillow will feature an off-white or white linen color. For more information about our pillow covers please visit the Product Specifications page. What are the exact dimensions of the pillow covers? The exact dimensions of the pillow covers are 17.7 x 17.7 inches or 45 x 45 cm. The pillow covers will fit a standard 18 x 18 inch throw pillow insert than can be found at any linen or department store. For more information about our pillow covers please visit the Product Specifications page. What is the "Safe Zone" on the product dimensions example? The “Safe Zone” is the printable area on the product mock up provided here in which your art is guaranteed to show after the pillow cover has been cut and sewn together. You should avoid putting integral elements of your design inside of the “danger zone” along the border of the art mock up file provided here. Make sure any important features of your design reside inside of the “Safe Zone”. You can watch a video on how to properly format your artwork here. What are the pillow covers made from? The pillow covers are made from a soft yet ultra-durable 100% Polyester fabric for maximum comfort and long-term use. 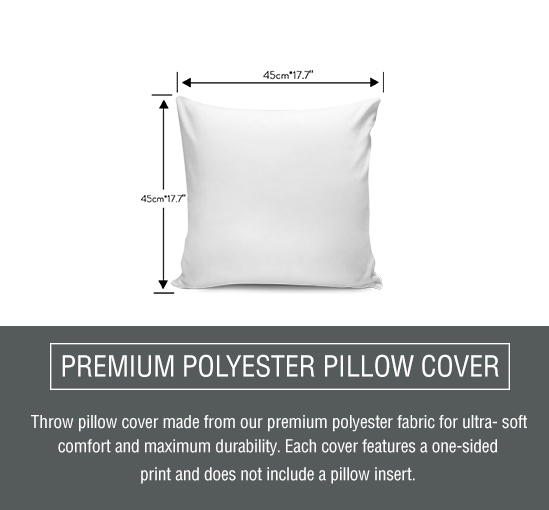 For more information about our pillow covers please visit the Product Specifications page. Can I wash the pillow covers in my laundry machine? Absolutely! We recommend rinsing the pillows with water before washing with a mild detergent. Select gentle machine washing mode and avoid clothes containing zippers, hooks, and buttons. Maximum washing temperature is 140 degrees Fahrenheit. Do not use bleach. Hang to dry in a shady place. Are your leather bags made from real leather? 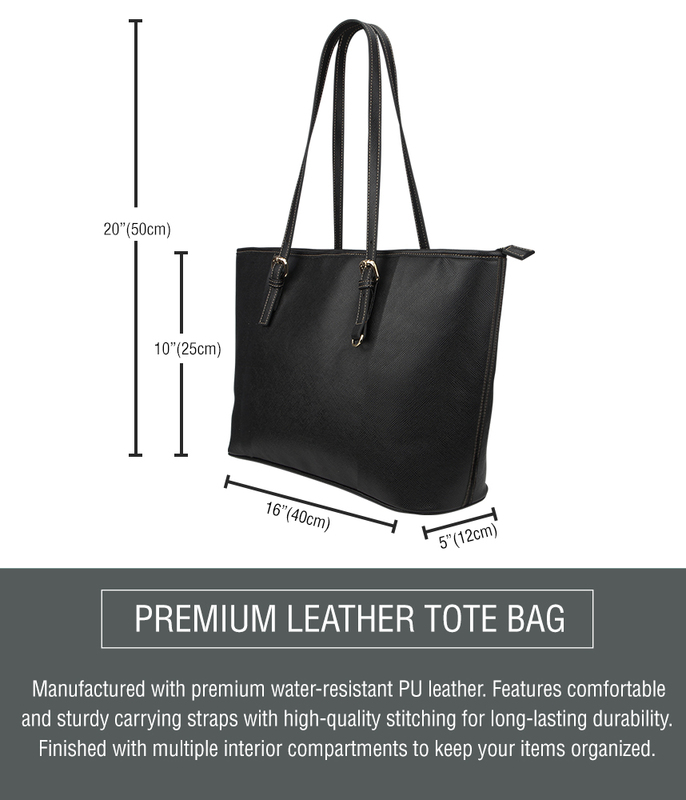 Our premium leather bags are made from PU leather also known as “environmentally friendly leather” which is not genuine leather. 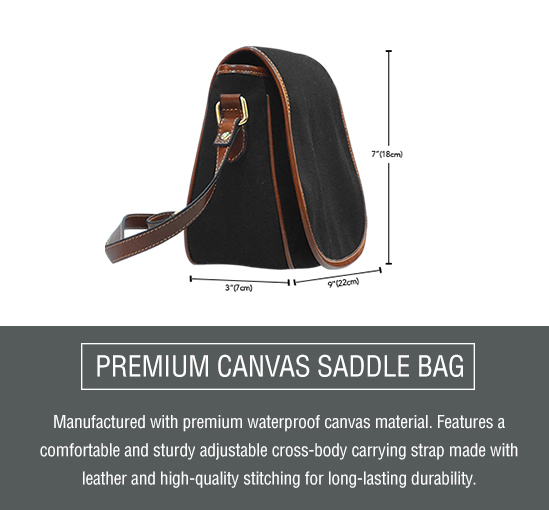 We recommend you place a detailed product description on your site that we have provided on the product specs page for each bag so your customers are well informed before purchasing. Do you offer "wide-size" or "half-size" shoes? At this time we do not offer special wide sizing options for shoes. The only half size shoe we offer is women’s size 7.5 however we do not offer any other half-sizes and do not plan on offering other sizes at this time in an effort to keep our production times and costs as low as possible for our sellers. My Customer is asking questions about shoe sizing (i.e. Do the shoes run big or small?) What should I tell them? We have done a detailed blog post on how to answer your customers’ sizing queries here. If your customer is asking about the width of the shoe, please direct them to the width charts found on the product specs page. You can learn more about shoe widths in this blog post here. Feel free to contact our support at [email protected] for further assistance. My Customer is telling me the leather tote they ordered is deformed. What should I tell them? Don’t worry, the deformation of the bags is normal and happens during the shipping and packaging process. Daily use will help the bag regain its natural shape. Once your customer fills the bag with their belongings and carries it, the creases and deformation will be gone within a matter of days. Alternatively, stuffing the bag with tissue paper and letting it stand for a few days will also help the bag regain it’s proper shape. Where are the products being printed and shipped from? Our products are printed and shipped from Eastern Asia. Although our products are coming from Asia, the quality is outstanding, our shipping times are competitive and our pricing is unbeatable.